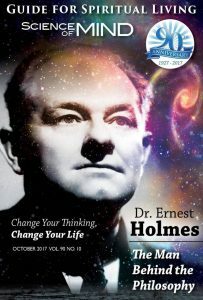 The Spiritual Living Circle is an online discussion group hosted by Practitioners Yvonne Hyde and Karen M. Campbell to discuss articles from the Science of Mind (SOM) Magazine. Discussion Group is held the last Wednesday of each month. The Spiritual Living Circle is an online discussion group. We invite you to spend an intimate evening with Practitioners Yvonne Hyde and Karen M. Campbell to discuss articles from the Science of Mind (SOM) Magazine. Spiritual seekers of every faith are invited to discuss thought-provoking monthly topics that include health, money, fitness, relationships, and reviews of the best New Thought media. SOM magazine is available in our Agape Energy GIFT SHOP located at CSL Southern Nevada, or you can find it at Barnes & Noble. Discussion Group is held the last Wednesday of each month.